Today marks the 80th anniversary of the death of one of Fall River’s most notorious citizens. 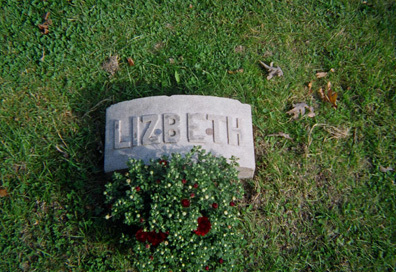 Estranged from her sister Emma, Lizzie would die without family near on June 1, 1927 after declining health following gall bladder surgery. Emma would follow her nine days later, There may be no flowers at Oak Grove Cemetery today to mark this milestone year’s mind, but Lizzie’s legend lives on eighty years after her lonely demise.